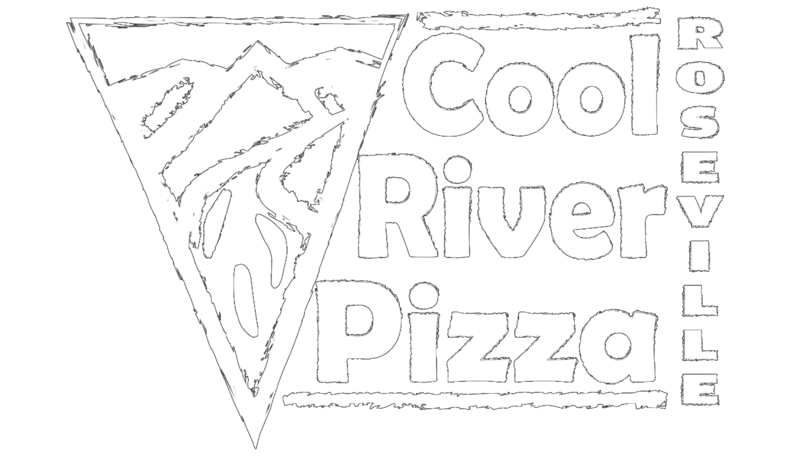 We are the original home of Cool River Pizza, opened in 1998 by David and Debby Hammett when they moved back to the area from Colorado Springs. With over 20 years in the pizza business, they established this family-oriented restaurant. Located across from Oakmont High School on the corner of Rocky Ridge and Cirby Way, we are truly part of the neighborhood. Besides serving a great pizza for a good price, Cool River Pizza prides itself on its community involvement with donations and fundraising partnerships with our local schools, churches, sports groups and businesses. Our slogan "Serving Our Community One Slice at a Time" reflects this commitment. In January of 2004, current owner Amy Hammett-Dimmick moved to Roseville from Southern California to lend a hand when David and Debby opened the second Cool River Pizza location, in Rocklin. She managed this location and fell in love with the community. In January of 2006 she decided to make Roseville her home, buying the Roseville location from David & Debby. She continues the family business welcoming you to come in and have a slice.